“Again, I wish to apologize to the world for my part in the Russian state-sponsored doping system. “During the time I ran the Moscow Lab my orders came from the top of the Russian Federation. “[Vladimir] Putin said, ‘Russia must win at any cost’ and the Ministry of Sports executed that command by substantially improving our ability to deliver PEDs (performance-enhancing drugs) secretly. Yuliya Stepanova, the former Russian 800 meter runner, was among witnesses contributing directly today to the Helsinki Commission, whose official title is the Commission on Security and Cooperation in Europe. Others present included the chief executive of the United States Anti-Doping Agency, Travis Tygart. The hearing on “The State of Play: Globalized Corruption, State-Run Doping, and International Sport.” addressed how the United States can legally penalize doping and corruption in sport, as it does with other instances of international crime. The Rodchenkov Anti-Doping Act, a bipartisan legislation introduced by Commissioners Sheila Jackson Lee and Michael Burgess, seeks to implement criminal penalties for doping at major international competitions. 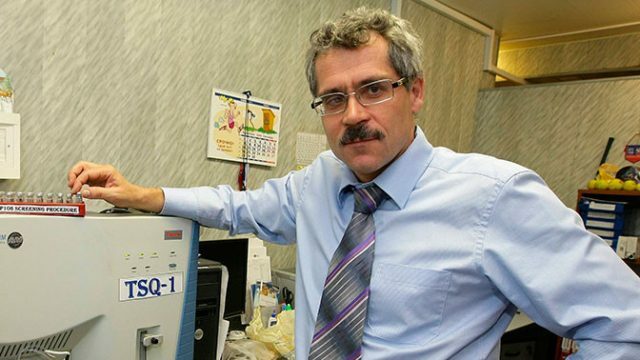 Rodchenkov added: “I hope that my difficult decision to come forward and tell the truth will lead to continuing reforms. “I believe the Helsinki Commission’s leadership is critical, and I fully support the proposed legislation.